A virtuoso fireworks display of colours and needle-sharp rhythms: That’s how the world of music describes the playing of the young Italian percussionist Simone Rubino. Ever since his stunning appearance at the 2014 Munich Competition he has been a familiar figure to Munich audiences. Besides winning first prize in the percussion division, he was also awarded an audience prize and the Busch Brothers Prize. No doubt about it: his personal and artistic magnetism left a lasting impression. Reason enough to appoint Simone Rubino as next season’s artist in residence with the Munich Rundfunkorchester. He has long established himself among the greats, performing with the Vienna Philharmonic, the Orchestra dell’Accademia Nazionale di Santa Cecilia, the German Symphony Orchestra of Berlin and the Munich Philharmonic. He also tours with duo pianists Katia and Marielle Labèque and gives solo recitals, including in the Dortmund Konzerthaus and the Bremen Festival. 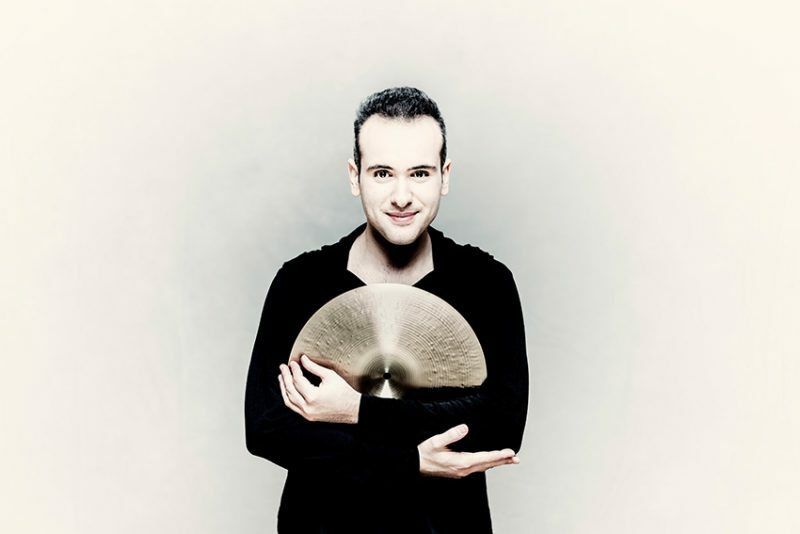 Spine-tingling events, such as his appearance at the Biennale with Tan Dun’s The Tears of Nature, conducted by the composer, are likewise among the highlights of this young percussionist, who only recently released his first solo album with the title Immortal Bach. This CD places a sharp focus on his versatility as he juxtaposes an arrangement of Bach’s Third Cello Suite with works by Xenakis, Boccadoro and Cage. The Munich Rundfunkorchester looks forward to joining you at the performances of this exceptional musician. 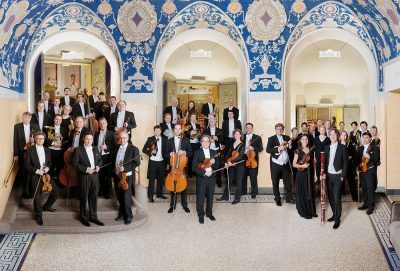 The intensive artistic exchange will take place in two orchestral concerts and a welcoming concert with the orchestra’s own percussion section.